We are a small family owned business in sunny Motueka, the idyllic top of the south, close to the Abel Tasman National Park. 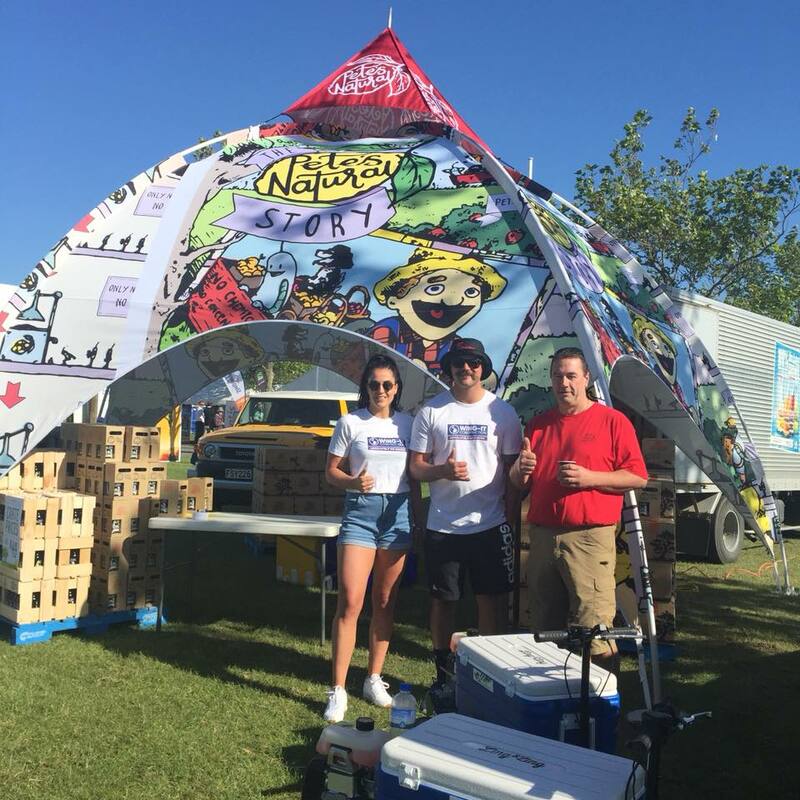 Our passion is non-alcoholic craft drinks with a desire to be entirely natural. Pete’s recipes are a closely guarded secret, tested many times with family and friends before the final delicious formula was nailed for the first delicious craft lemonade back in 2009. 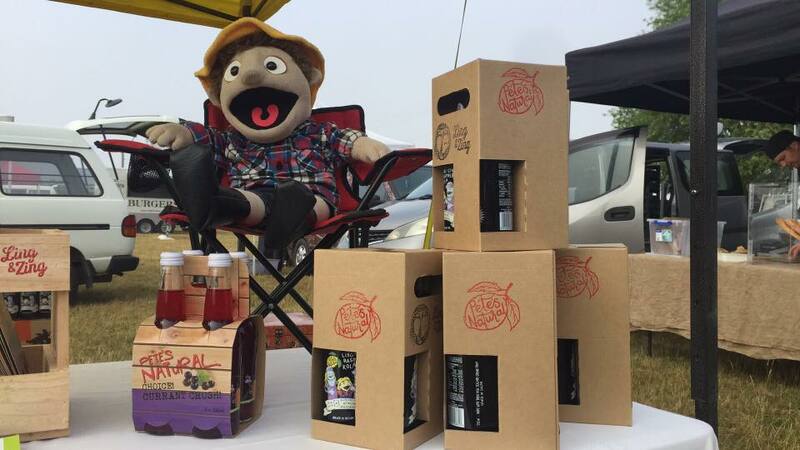 Many fruit growers and orchards surround us, which gives Pete plenty of inspiration for interesting flavour combinations. As a result of Pete’s fun experimenting, the family has grown with 9 refreshing craft drinks and a sparkling water today. 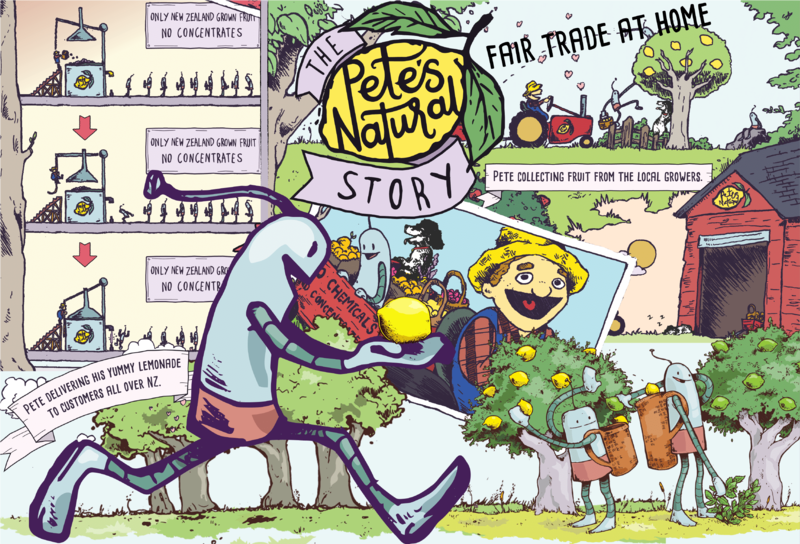 We support local growers, as we believe: Fair Trade starts at home! Everything we make is from and made in New Zealand, with only natural ingredients. No additives, no concentrates from overseas, no preservatives or artificial flavours, no hidden nasties! All our drinks are made with freshly squeezed juice from spray-free fruits sourced from all over New Zealand. To just name a few: feijoas from Appleby, lemons from Hawkes Bay, blackcurrants from Auckland and chillies, limes and hops from Nelson. Hops? – Yes Hops! Many of our craft drinks incorporate hops which are chock-full of antioxidants, known for their relaxing and unique health benefits. Our drinks are brewed the traditional way, this means they are lightly fermented. All contain 30% – 50% less sugar than other leading brands. With less than 5% added Fair Trade organic raw sugar, they tick all the right boxes for being healthy. We care about sustainability and the environment. 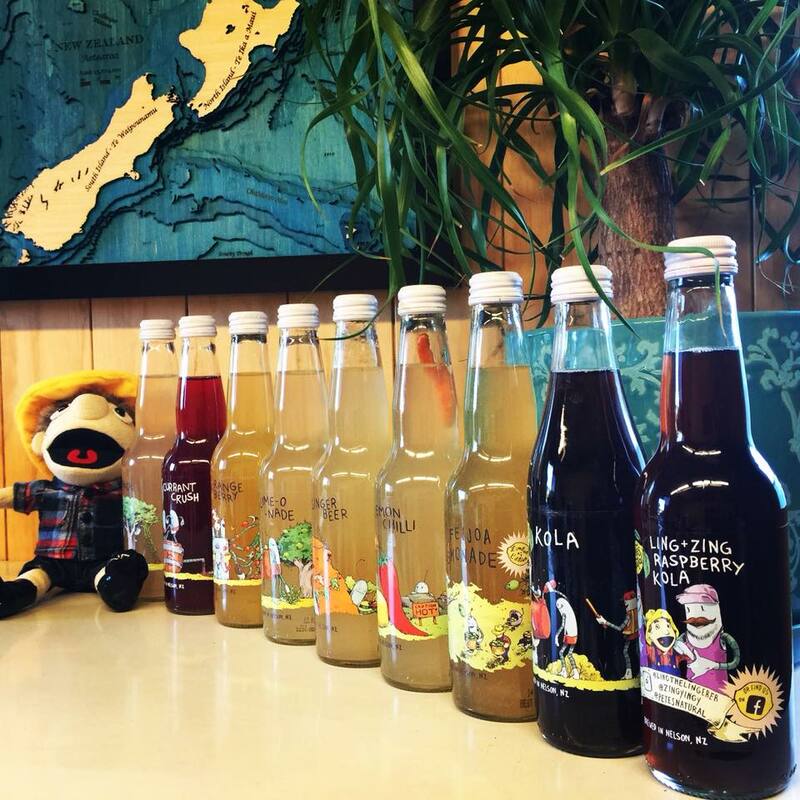 Along with NZ grown fruits and local ingredients our drinks are wrapped up in NZ made recycled and recyclable glass bottles sourced from O-I GLASS in Auckland. Did we mention that all our drinks are gluten free, vegetarian and vegan friendly? Capturing the spirit of NZ, all drinks are awesome to enjoy on their own. Also they are cracking as a base for cocktails and marvelous for mocktails – a healthy alternative to alcoholic beverages and most other sparkling drinks. Just grab a drink and find out what all the fuss is about!